Fluke quality is always within your reach. 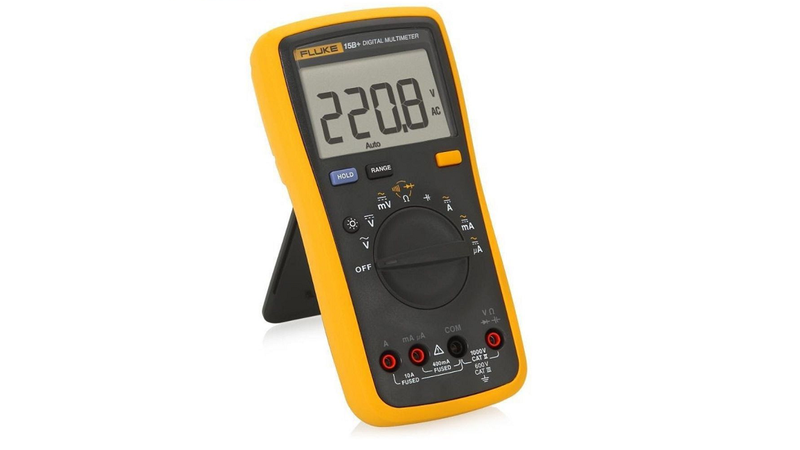 Your job requires that you have a rugged, reliable and accurate digital multimeter. 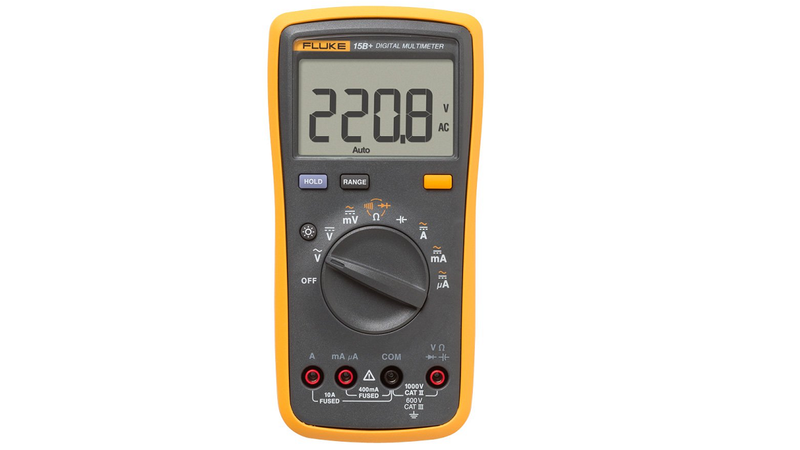 The Fluke 15B+ digital multimeter does all that and more. 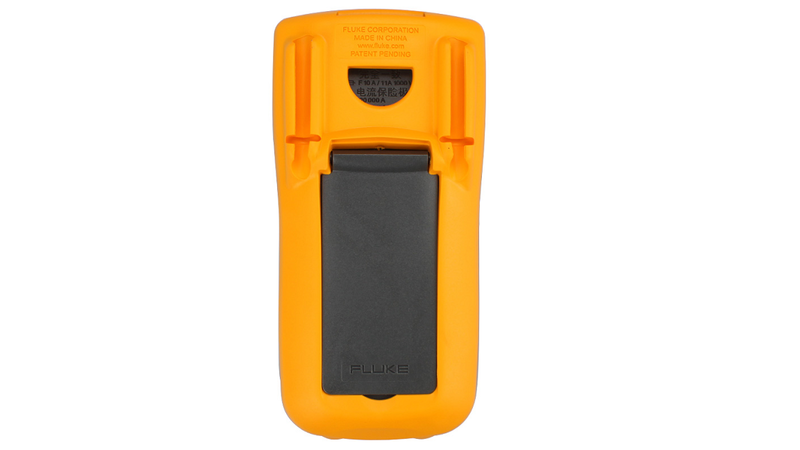 Easy to use with one hand, even with gloves on, the Fluke 15B+ offers everything you need. Accuracy is specified for 1 year after calibration, at operating temperatures of 18 °C to 28 °C, relative humidity at 0% to 75%. Accuracy specifications take the form of: ±(% of Reading + Number of Least Significant Digits). 3Specifications do not include errors due to test lead capacitance and capacitance floor (may be up to 1.5 nF in the 40 nF range). Fuse protection for current inputs 440 mA, 1000 V Fast Fuse, Fluke specified part only. 11A, 1000V Fast Fuse, Fluke specified part only.